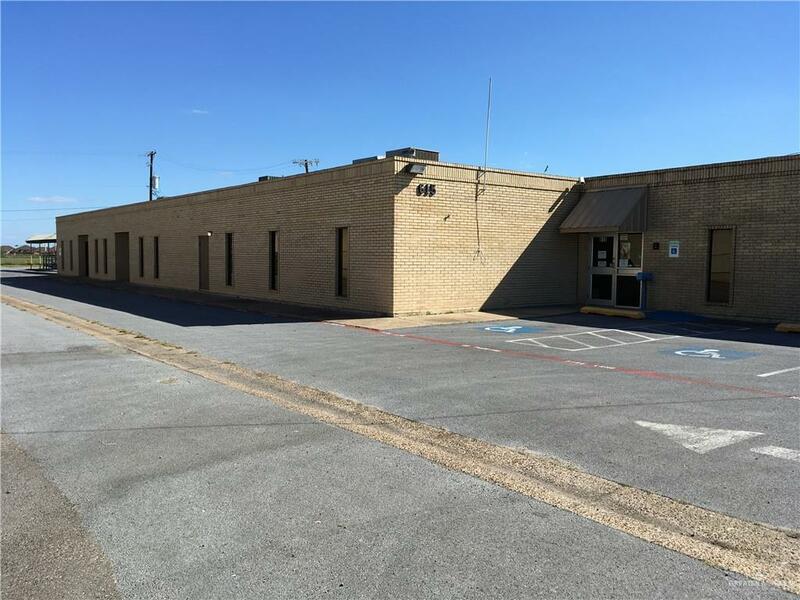 Professional building, centrally located in Weslaco; frontage on highly traveled International Blvd., convenient to Expressway 83 for easy access to and from all areas of the Valley. Business Opportunity! 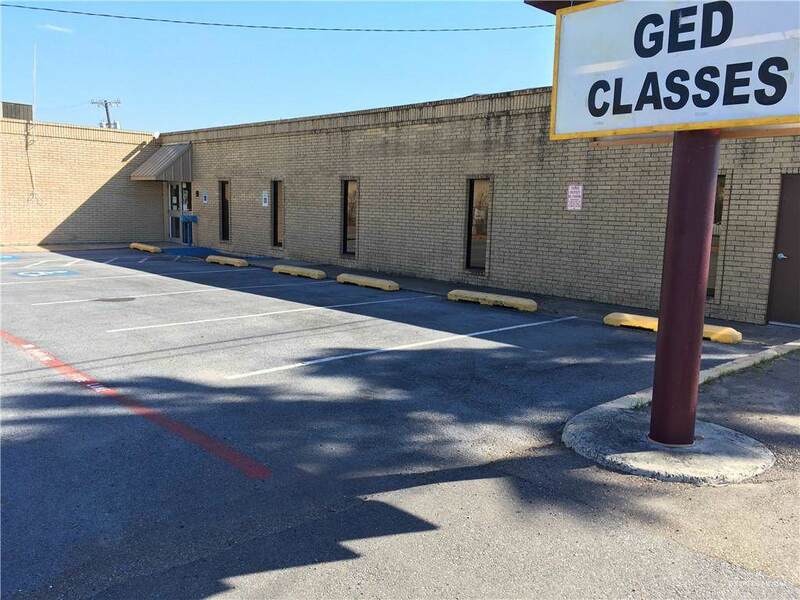 formerly a Technology Training school, prior to that a well known law firm; endless possibilities; building is currently set up with classrooms, conference rooms, library, cafeteria and private offices. Create Executive Suites; lease to multi-tenants; plenty of parking. Portable building in rear of property conveys. 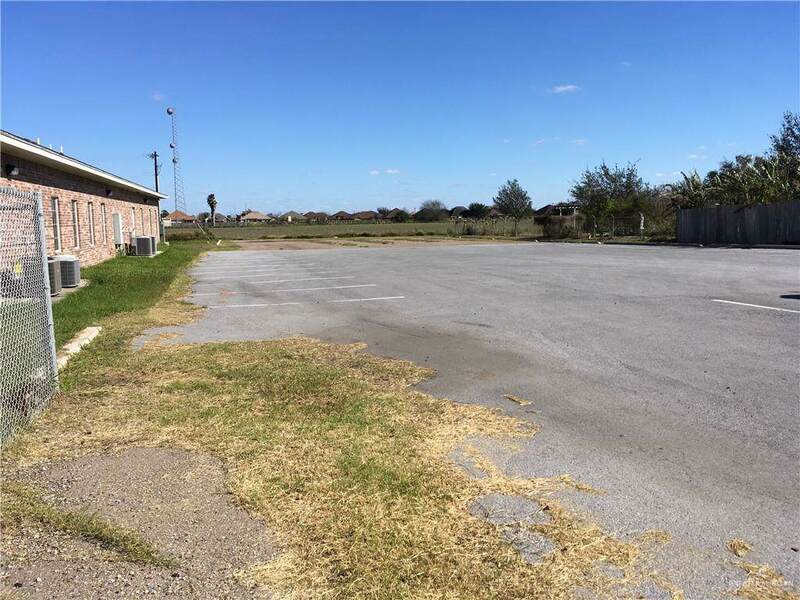 Listing by Joseph B. Tyson of Keller Williams Realty Rgv.